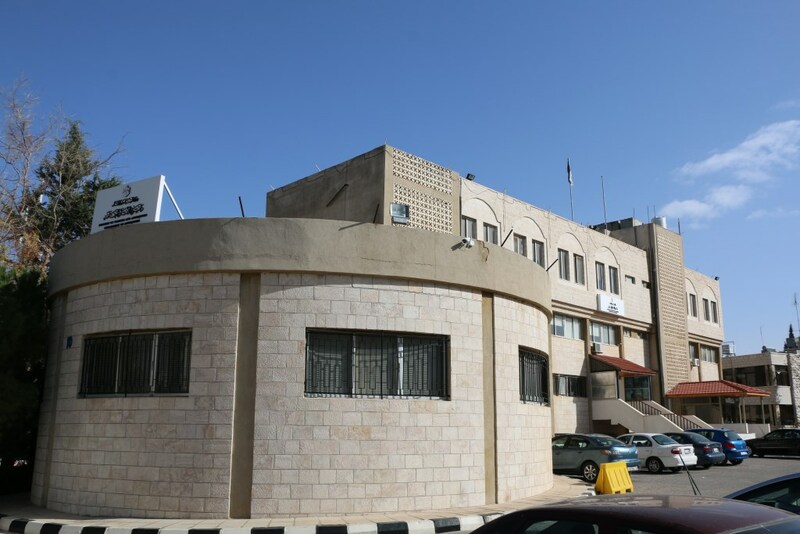 The Department of Antiquities (DoA) of Jordan was established in 1923 under the management of Mr. Ridha Tawfeq who relocated it from Jarash to Amman. The first piece of Jordanian legislation concerning antiquities was written in 1934 and called Law No. 24. It was amended by Law No.21 in 1988, and in 2004 it was replaced with Law No.22. The main goal of the DoA is to protect all antiquities. This was defined per the law as any movable or immovable object made, written, inscribed, built, discovered, or modified by human being. This includes caves, sculpture, coins, pottery, manuscripts and other kinds of manufactured products which indicate the beginning and development of science, arts, handicrafts, religions, traditions of previous civilisations, or any addition or renovation. The DoA is an independent department that has its own budget and director within the Jordanian Government. 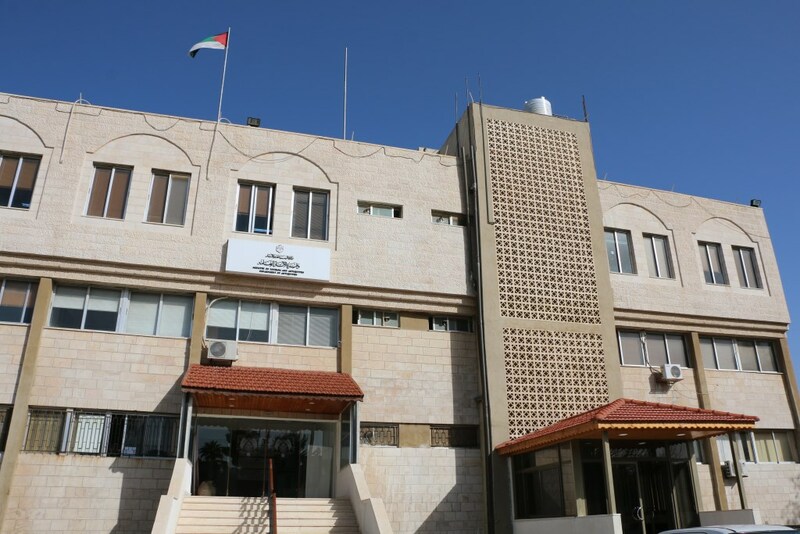 The DoA is responsible for the implementation of archeological policy in Jordan. The DOA provides comprehensive information on antiquities and presents archaeological assets in a manner that supports national identity and serves the educational culture, while considering these as a major factor to attract tourism to the Kingdom.